Need help brainstorming your marketing strategies, publications, and materials? 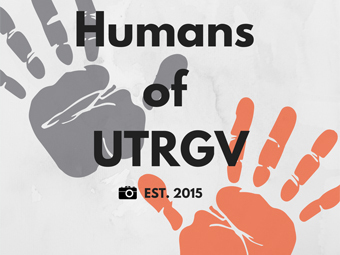 Do you have a UTRGV story that needs to be told? 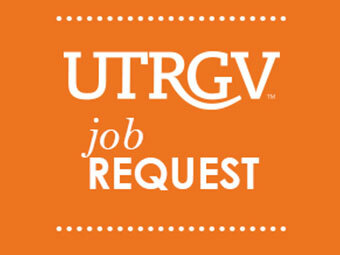 Marketing and Communications is The University of Texas Rio Grande Valley’s in-house marketing and communications agency. 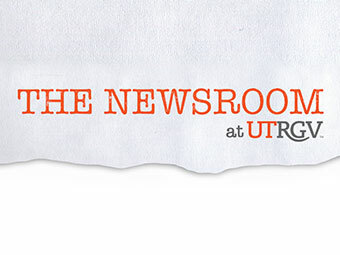 Contact us for News and Information, Public Relations, and Creative Services.